We recently bought a new home and during the home inspection the inspector said some of the circuit breakers need to be replaced as they look a little corroded. 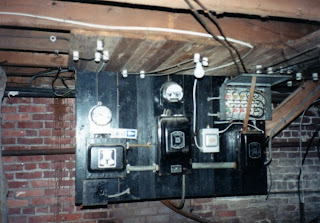 It is an older GE Box and has 1 inch double pole circuit breakers (both 15 and 20 amp) that have a single wedge in the back where it fits into the box (similar to the GE THQL 1120 - 20 amp single pole). I went to various hardware stores and one said they don't carry that style in a double pole because of liability issues. All I could find in 1 inch double pole 15 and 20 amps are the THQP215 and the THQP220, which have a different back and will not fit into my breaker box. Does GE still manufacture this old style of circuit breaker? If so, where can I find it? If not, since I do not have any more room in the box, does this mean I will have to replace the entire breaker box? Hi Sanders, With out looking at it I would believe that you will be better off in the long run with a new electrical service. For your description it sounds like your electrical service is over 30 to 40 years old. That is about the life expectancy of this type of equipment. 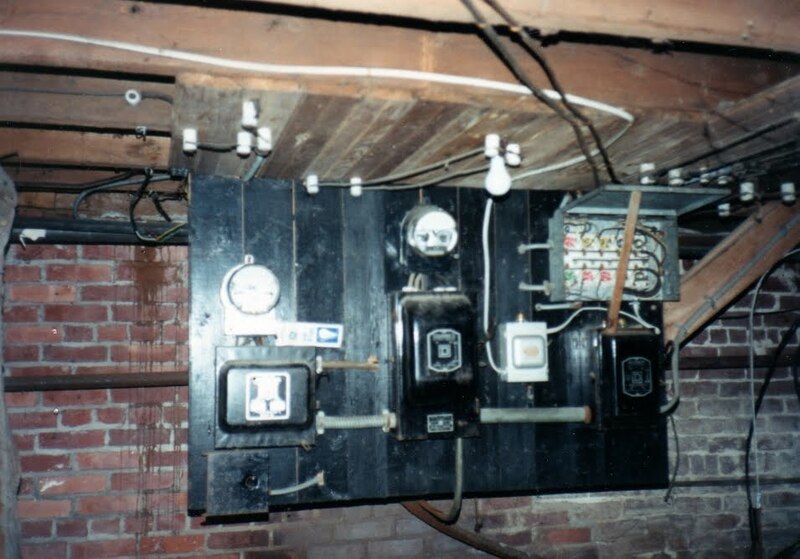 In that time there has been lots of changes to how and what we use electrically in our home. I would consult some local electricians about having this vital piece of safety equipment brought up to date. It should not break the bank and will save you time and aggravation. New equipment may even save you money because it is more reliable and you will not have to keep on putting band aides on a broken electrical service.